360 Degree Views!! This Beautiful Burland Mountain Home sits on 3.38 Secluded Acres with the most amazing views from every room in the house. This home has 4 bedrooms with 3 full bathrooms! 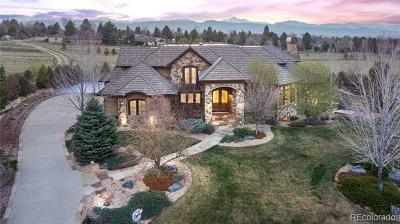 Open Floor Plan with Vaulted Ceilings throughout Main Level. Gas Fireplace on the main floor with a Pellet Stove located in the lower level Family Room. Walk-Out Basement! Master Bedroom has Vaulted Ceilings, plenty of closet space and a Five Piece En Suite with Jetted Tub. 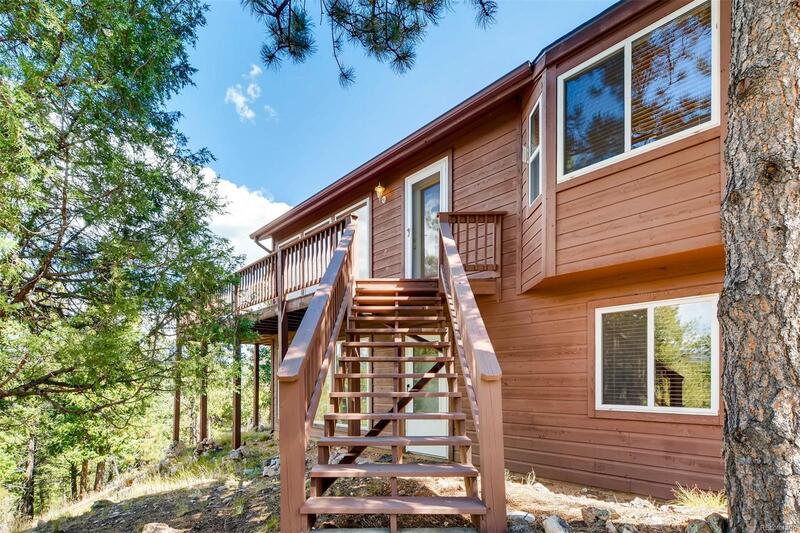 Newly finished Deck is perfect for entertaining and taking in the stunning Mountain Vista Views. Three Car Garage and additional Storage Shed on side of house. Roof replaced and House Painted in 2016! This is a must see! You won't be disappointed!